I have not written a post in soo long and that makes me sad. Last week was a whirlwind and I kicked off this week with a nasty cold, so I'm a bit behind to say the least. However, I want to be sure to record my fun-filled last week of October! On Sunday, Baby Pep hopped aboard a Chicago-bound airplane that would lead us to my first work conference since starting last year. It was a terrific conference and it's so exciting to be in a room filled with people who are passionate about the same things you are. I know most people aren't interested in learning about program evaluation, food stamps, and behavioral economics- but I live for this stuff! I wasn't able to spend a whole lot of time doing the touristy stuff since I was there for business, but I managed to squeeze in as much as a I could. 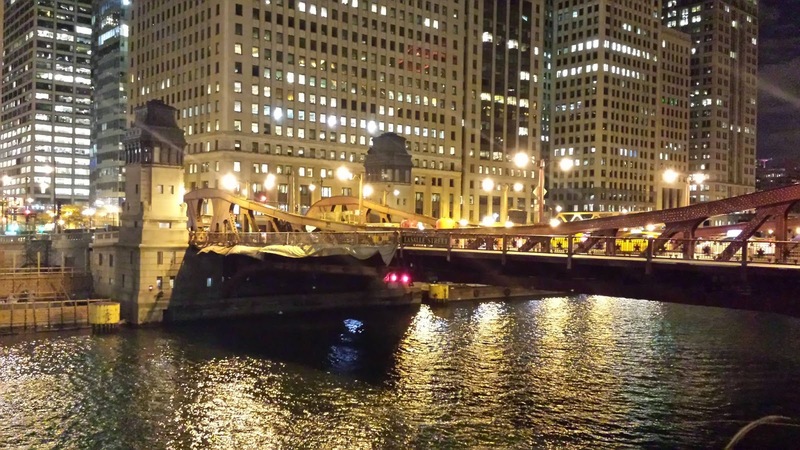 This included a Haunted History tour, where I got to view some of the Windy City's most haunted locales, as well as the site of the Saint Valentine's Day Massacre! 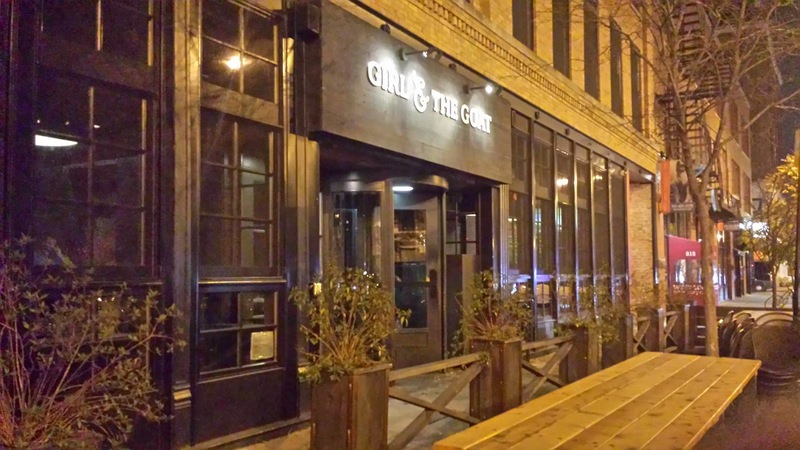 My co-workers and I also enjoyed the most delectable dinner at Girl and the Goat- the restaurant of Top Chef Season 4 winner, Stephanie Izard. Chuck and I are obsessed with Top Chef, so I was fangirling just a tad and snapping pictures of our every culinary conquest. 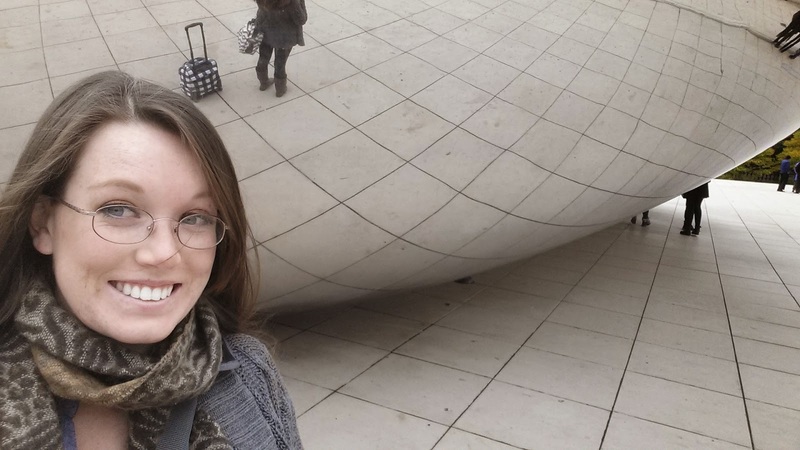 On Wednesday, I packed up my carry-on bags and walked to Millenium Park en route to the train station so I could snap the obligatory selfie in front of the bean! 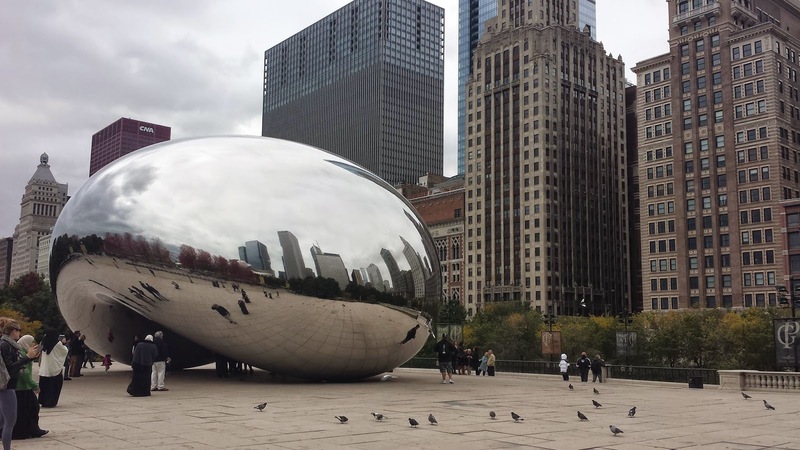 I wanted to make sure I saw Cloud Gate before I left, so I made a point to get there before I departed. Overall, I loved Chicago. It reminded me a lot of NYC, but cleaner. I wish Chuck had been able to be there with me, but I'm hoping to plan a trip there together! Maybe next anniversary? The very next day, my two college besties flew in to be here for my baby shower weekend! We spent Thursday evening reminiscing and Friday preparing for Halloween night. My friend Laura insisted we watch Frozen, since Bekah and I had not yet seen it so I felt like I checked something off my pop culture to-do list. I always have such grand aspirations for Halloween and then put my costume prep off to the last minute. 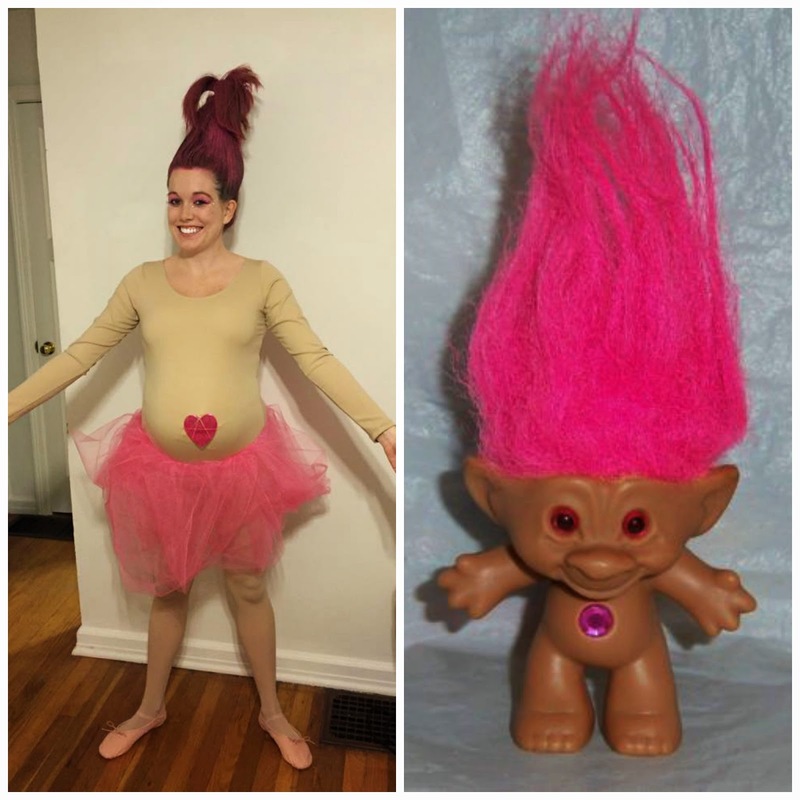 I procrastinated particularly badly this year, and thankfully the girls and I decided on Thursday night that I should go as a Treasure Troll. I had to work a few hours on Friday morning from home so while I wrapped up some loose ends, the girls trekked out to WalMart to buy my costume fixins. 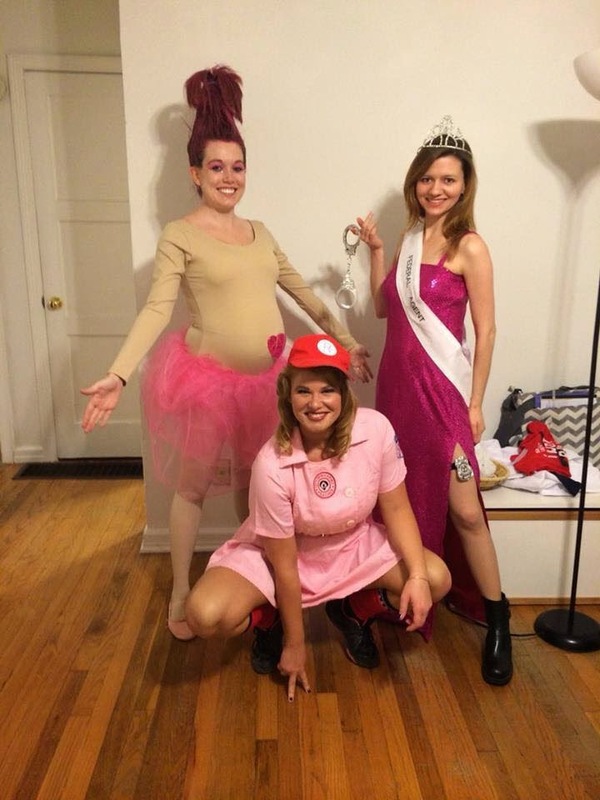 They came back with a host of awesomeness and my last-minute costume turned out wonderfully! My Mom also arrived later Friday evening and joined in for the festivities. Chuck was preoccupied with his guy friends, so the four of us went to my favorite local pub for their annual Halloween shindig. I may not have been able to drink, but I sure didn't let this belly stop me from dancing the night away! 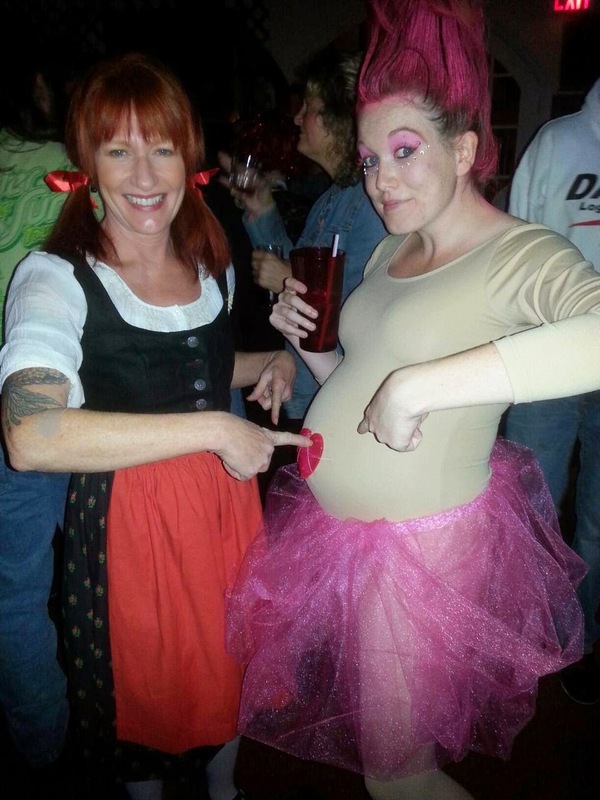 I laughed so hard at your costume. How fitting!